THOUGHTSKOTO Thoughtskoto : Did President Duterte Endorse Inday Sarah Duterte To Be The Next President? Did President Duterte Endorse Inday Sarah Duterte To Be The Next President? Barely one year in office, President Rodrigo Duterte has waged war on drugs and corruption and is currently winning it. 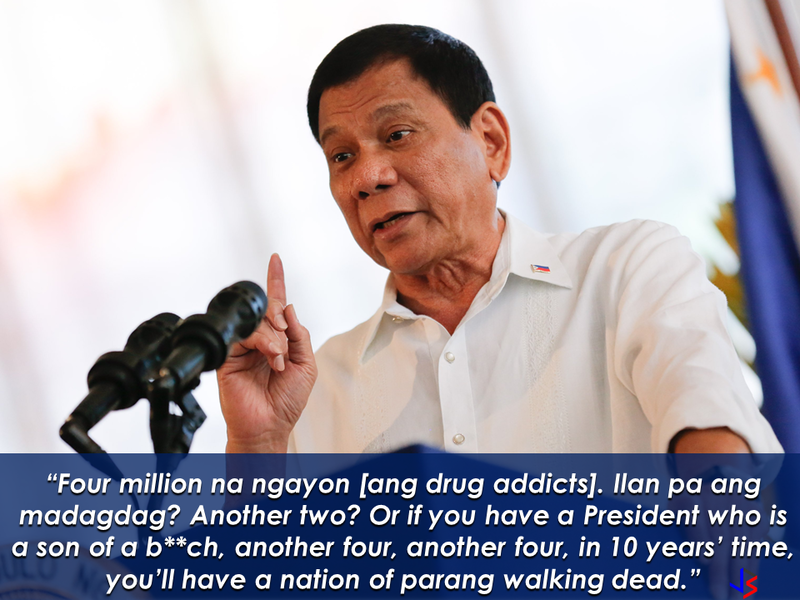 He said it will continue until the last drug lord killed and the last pusher, out of the country. 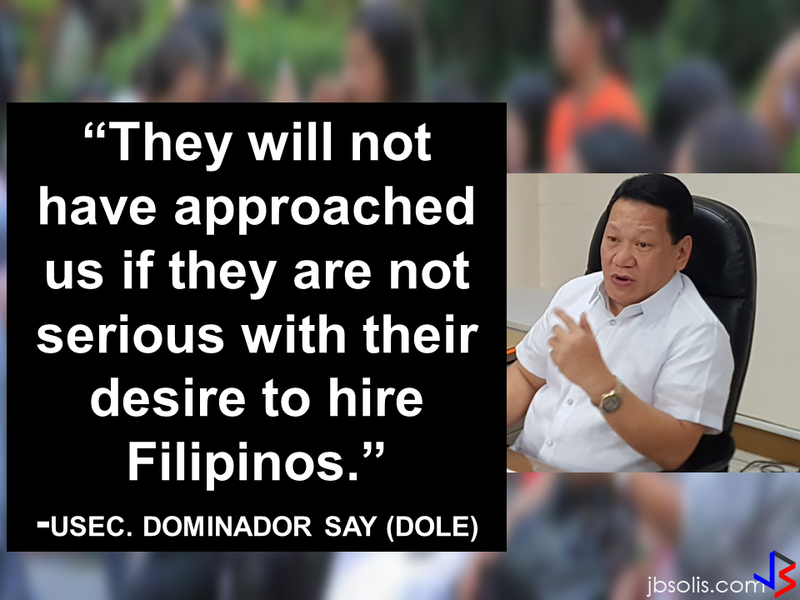 President Duterte once said that nobody has a political will to do it except himself. But who will continue his crusade after his term? Does he have anyone in mind that has the same guts? 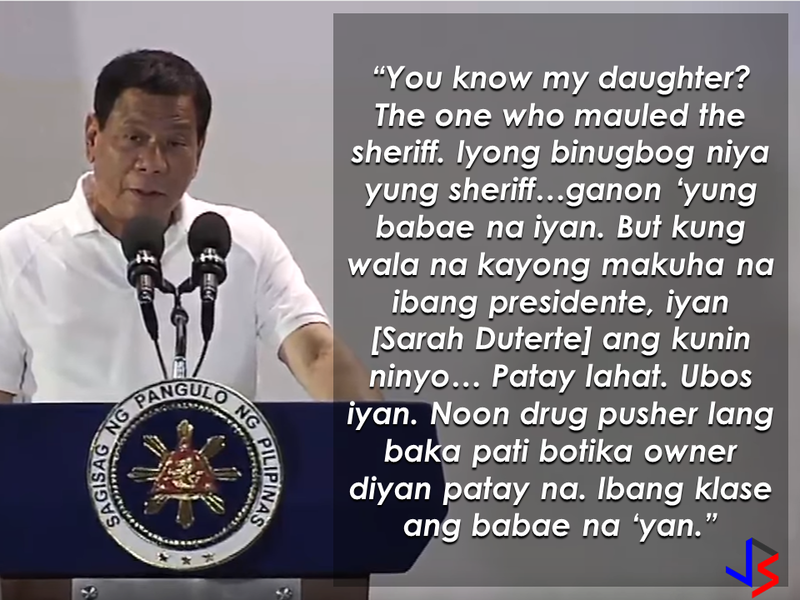 In his speech during the grand launching of CineLokal at the SM Mall of Asia, President Duterte seemingly made an indirect endorsement for his daughter Sarah Duterte for the presidency. Does he really mean it or is it just us? He said if the people ran out of choices, they can choose her daughter to be the next president. President Duterte was referring to the incident where Mayor Sarah Duterte of Davao City hit the sheriff for not considering her request to postpone the demolition for the meantime and let the people relocate first before the demolition of the private property inhabited by hundreds of residents but the sheriff pushed through with the decision to demolish the area. The Mayor apologized to the sheriff after the incident. The incident happened on July 1, 2011. President Duterte doubts that his advocacy will still be continued if he stepped down from the presidency at the end of his term. If the post will be taken over with just anyone, the problem with drugs and corruption might get to worse. This may not be a direct endorsement but President Duterte gives us a clear choice whether we want to continue fighting the menace and horror of drugs and corruption or we will let the others get on with it and do things on their own vested personal interests.